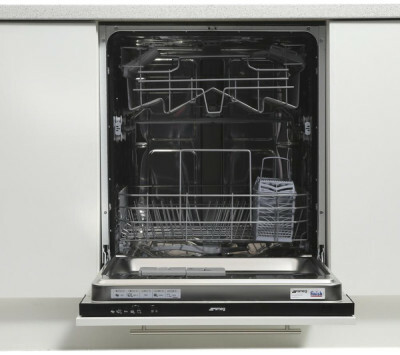 What is the best way of extending the life of a dishwasher or refrigerator without spending money on spare parts? The answer is very simple: careful maintenance. Let’s be honest, maintenance is not usually high on anyone’s agenda but with your household appliances, it is singly the most important aspect when prolonging the life of your appliance and can help you save thousands. 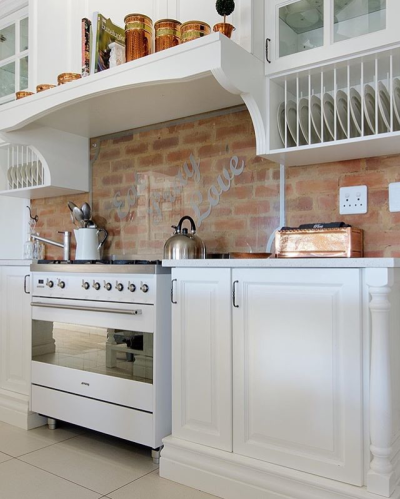 Here are some tips on how to look after your kitchen “helpers”. When it comes to your appliance, a good start is half the battle! To avoid early malfunctioning or to avoid having to replace certain parts, there are two things you can do before and immediately after purchasing your appliance. First, place your trust in a good brand when making this investment. 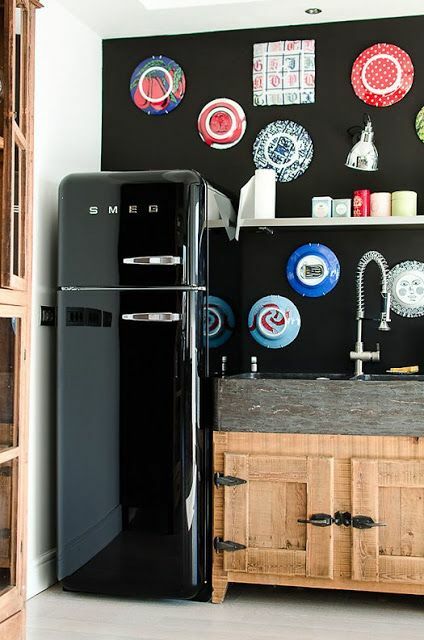 We are the established dealers of Smeg Appliances in Barbados and we proudly promote them as it is a brand that constantly maintains a high level of design, quality and technology. As the saying is true in many scenarios – the higher the quality, the longer it will last. Secondly, it’s surprising how many people don’t take the time to read the instruction manual. This first step is extremely important because there are, in fact, precise procedures for the first time the appliance is switched on, which could really make a difference in the future! Hobs and cooktops (especially steel models), do not get on particularly well with water. You should therefore always make an effort to dry it in order to prevent the formation of limescale marks. Seeing yellow flames while cooking? It’s an alert that you should clean the small holes. It’s best to clean with a toothpick; otherwise dangerous toxic fumes may form. On the other hand, oven maintenance is relatively minimal. Simply clean the inside using a sponge soaked in warm water and neutral detergent. Do this a few times a year immediately after it has been used while the walls are still warm. Lucky for you, the microwave is even easier. Place a microwaveable bowl containing water and lemon juice inside and run the appliance at maximum power for at least two minutes. This will dissolve grime, making it easier to remove. 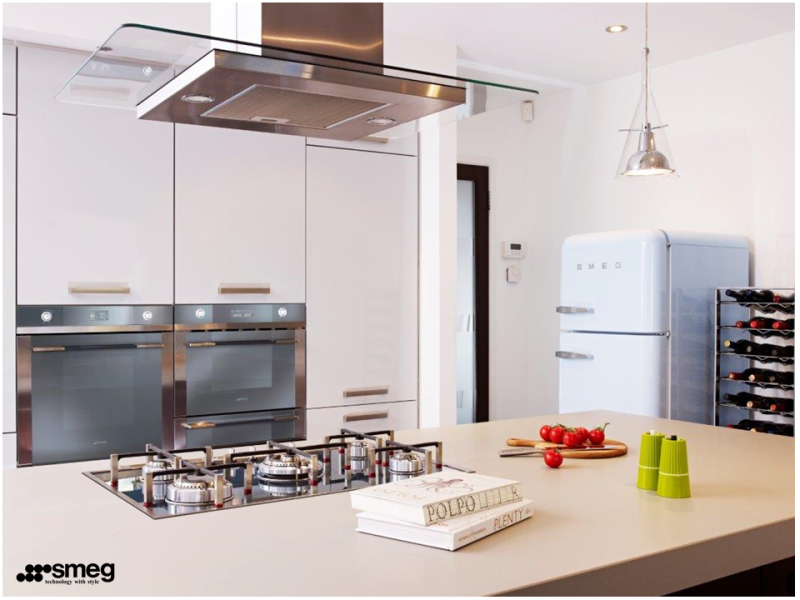 Dishwashers might not be as commonplace as an oven and because of that, people tend to think there is more maintenance involved. But really, you just need to remember these words of advice. To prevent malfunctioning, always make sure there is enough salt and clean the filter regularly to remove dirt. Always remove large and coarse food residues before putting them in the dishwasher to prevent the drain outlet from becoming blocked. Finally we discuss the biggest (and most expensive) appliance. Ideally, this should be positioned away from sources of heat, direct sunlight and not pushed right up against the wall. The biggest area that probably receives the least amount of attention and care is the coil which can be found on either the rear or front of the fridge. The coil is like the radiator for your refrigerator. When the coils are clogged with dirt and dust, they can’t efficiently release heat. The result is your compressor works harder and longer than it was designed to and therefore using more energy and shortening the life of your fridge. It should be cleaned every 4/5 months using a coil brush. If you do not have a self-defrosting model, ice and frost can become a tiresome enemy. If you notice excessive ice forming in the freezer (especially if you have a “no-frost” refrigerator) you need to defrost the fridge immediately. Unless advised to use specific products by the manufacturer, don’t use chemicals to make the ice dissolve faster as this can cause plastic parts to disintegrate and result in a health hazard. By the same token, do not use instruments such as knives, scissors, hairdryers and other electrical equipment. Try to only use tools that have been specifically designed for this purpose. Once you have finished the defrosting process, switch back on the refrigerator and freezer but on a higher power setting. This will avoid putting food back inside while the surfaces are still warm. After at least an hour or so, you can turn the knob back to its usual setting. Regardless of any excessive ice forming, it is still extremely important to note that you should defrost your refrigerator at least once a year. If the problem persists, check the rubber seals regularly as it is primarily caused by the door not being shut properly. So whether it is today or months from now, we are positive these suggestions will come in handy. 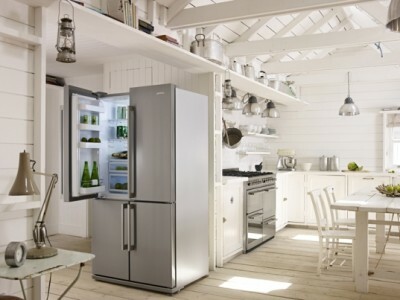 Just remember, replacing an appliance is expensive but maintaining it doesn’t have to be.